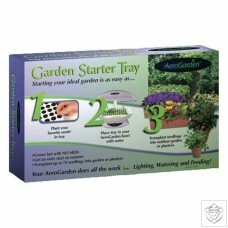 This specially designed tray uses biodegradable nutrient-rich Grow Pods for starting seeds. 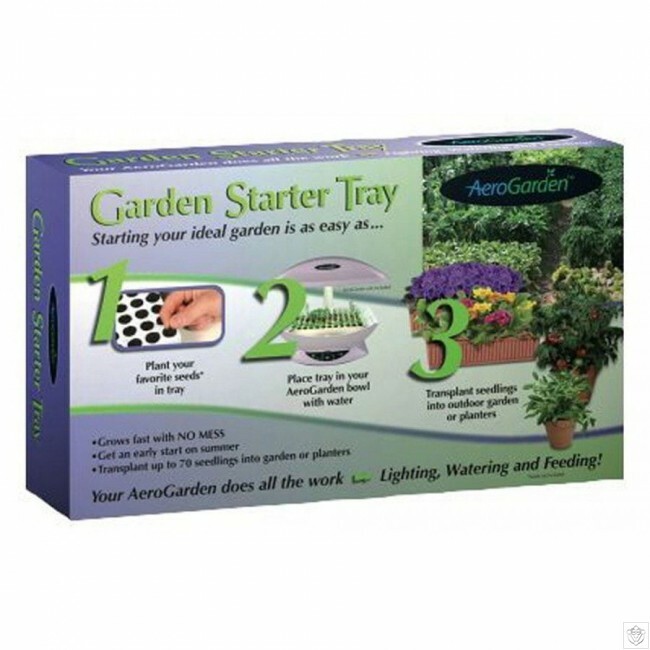 This fits into the AeroGarden to provide just the right amount of light and water/nutrients solution for fast germination and healthy root development. Includes nutrients for a full set of seedlings.